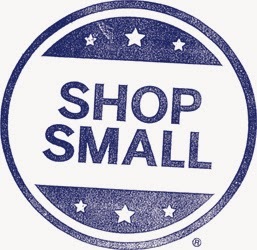 Comments Off on Shop Small Saturday! Spend $10.00 at a participating store and receive a $10.00 credit on your statement. We are a participating shop! You must register your card with American Express to take advantage of this offer. I have included a link with the information you need to participate. 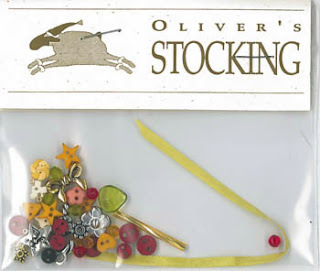 Shepherd’s Bush stocking for 2013 has arrived! 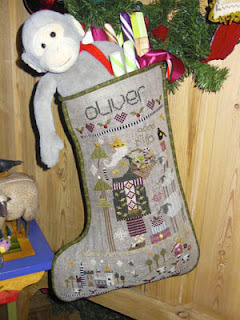 We carry all that you will need to work this adorable stocking. Comments Off on Something really old…. Leave it to Carolyn to come home from seminar with a bag full of treasures. We are so lucky that she does! These scissors have mother of pearl handles and come from the Palais Royal in Paris. This is a complex of shops in the “City of Light,” Paris. They are exquisitely carved, highly collectible, originally part of the ultimate set of needlework tools. They measure approximate 4 inches in length. I have not found glass in this color before. Isn’t it beautiful! It isn’t quite green or blue. Sort of a sea glass color. I am in love with this set. The bowl behind is a beautiful peachy pink candy dish frog. Of course I brought in quite a few clear glass pieces. They really sparkle. The sugar cup is called moonstone, and has a delicate white rim around the top. I haven’t brought in enameled brass before, but I thought since it was fall, this warm color is fitting. They are made in India and I thought that it would give the stitcher who wasn’t really into vintage a place to keep their scissors too! Take a look at the blue frosted glass frog in this picture. Unique isn’t it. What a find! Did you notice the photo of the sweet lady in the background? This was my darling “Gram”. My special grandmother. She was an angel I loved with all of my heart. And did you notice the cute sewing machine? I started young on my very own blue metal machine. Really young! I even remember using it. It was just a toy, but really worked. The price on the box says it was $4.00! Look how tiny the foot petal is – or in this case – the finger petal. Now you know why I had sooo much fun redecorating the front cabinet.